ESKOM is on a deliberate quest to destroy the South African economy . And behind this sudden barrage of “load-shedding” there is a much deeper conspiracy cooking- a conspiracy Cyril Ramaphosa is very well aware of. Eskom last week started to bombard South Africans with a pre-planned agenda to continue gross black-outs- or the smart-term “load-shedding” Up to 9 hours a day Eskom and it’s lap-dog councils switch off power across the grid that left millions of South Africans in the dark. 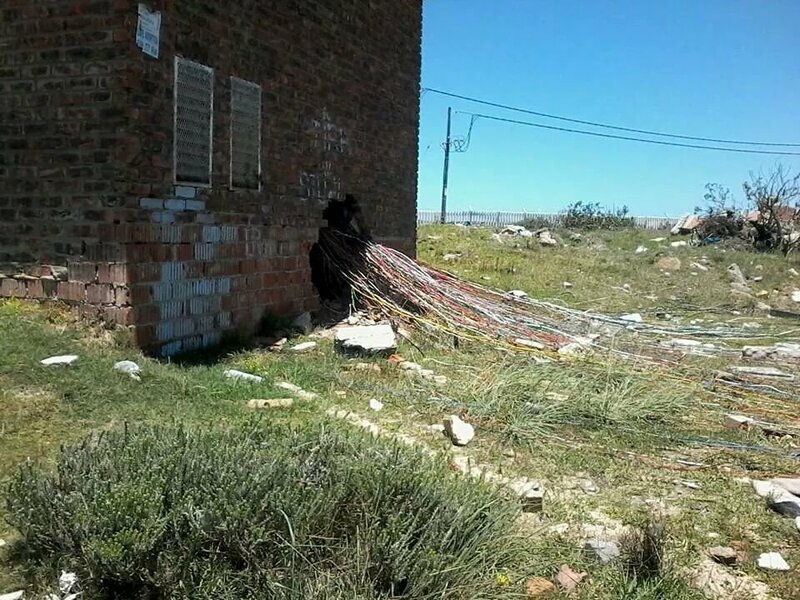 Millions upon millions of rands worth of business were lost due to this act of corporate terrorism. They are so arrogant that schedules already are in place weeks ahead to inform the public that they will be terrorized for some time to come. The bullsh*t lies of Eskom continues, and the 1,100 MW purchased from Mozambique that are not available now is only the tip of the iceberg of tragedies. Maintenance at the Eskom power stations has been non-existent for years – it was always white people’s way of “wasting money and labor,”– and the ANC regime, with its strange culture of so-called “democratic ” true mess, is now breaking into taxpayers. The reality is that the three power stations, Drakensberg, Ingula and Palmiet, performs so poorly that they use more power generating electricity than what is produced. The three do not really make any contribution, while the three power stations are supposed to deliver 2,700 MW together. 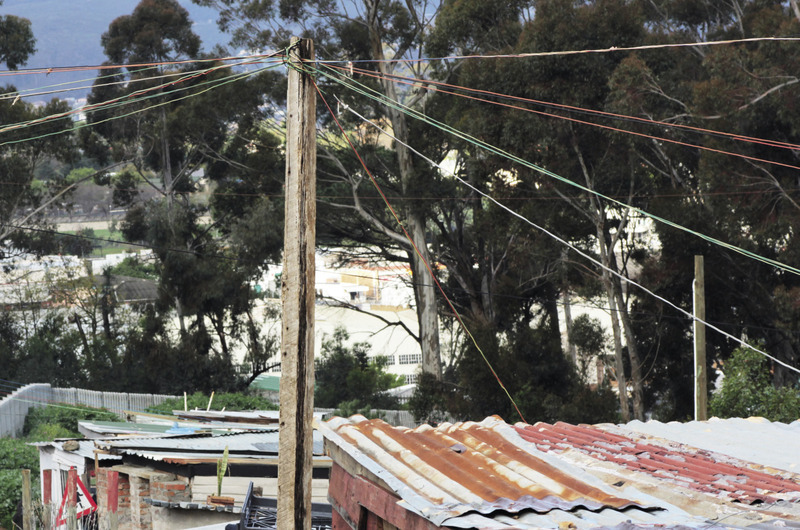 Consumers can finish them for many more days of “load shedding,”– and the further deterioration of the economy depends on it, as each day’s load shedding increases the debt burden by R2 billion. Meanwhile, billions of rands have to be found to restore the two new power stations, and it is likely to take many months to get rid of the massive mess of poor generation. Experts say the country would not have had a shortage of electricity if power plants were properly serviced, and thorough maintenance had been done. It is already a well-known fact that the two new power stations, which were constructed under questionable conditions, and cost billions more than initially budgeted, will continue to supply their limited amount of power for a long time at lower production levels. Meanwhile, Eskom leans heavily,-very heavily on its gas and diesel units to deliver power, but this too cannot continue indefinitely without proper maintenance work. The biggest power conspiracy busy playing itself off right under your noses. CLICK here to see why. AREP– Ramaphosa/Motsepe Energy corporation that is ready to take over Eskom. However- while ESKOM is slowly busy destroying the economy offering all kinds of unbelievable “excuses “ ranging from a “shortage” of coal to “maintenance” on their power stations to blaming the tornado that recently hit Mozambique- Eskom had no qualms in running to NERSA and demand a huge tariff increase and through the back door- paying their fat cats humongous bonuses . Eskom is changing into the biggest South African terrorist organization in history. In it’s organized crime spree it already destroyed many businesses, caused millions of rands lost due to production losses- and shook the rand exchange. 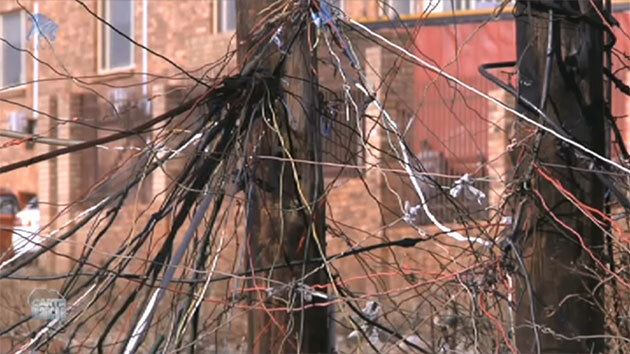 Can any-one explain how a power line in Mozambique could cause this terrible attack on South African households- all while Eskom still supplies electricity to 7 African countries such as Zimbabwe, Lesotho, eSwatini, Namibia, Botswana. Mozambique and Zambia without cutting their power in stupid “load shedding” intimidation tactics and also at a lower tariff than this South Africans now have to pay?? Energy expert Ted Blom says that South Africans are paying more than double what they should be for electricity in the country, and it’s funding Eskom’s corruption and mismanagement. Eskom this week reported a loss after tax of R2.3 billion for the year ended March 31 from a profit of R900 million 12 months earlier. Sales declined 0.9%, while its gearing ratio, which measures debt relative to equity, went to 72% from 68%. It also identified R19.6 billion in irregular expenditure for the period. The group has been in a widely reported financial crisis for some time, with its debt numbers currently the single biggest liability on South Africa’s books – making it the biggest risk to the economy. Speaking on Jacaranda FM, Blom – who is one of Eskom’s biggest critics, and accurately predicted the group’s downfall over the past few years – said the total value of corruption at Eskom as far higher than the R19.6 billion in irregular expenditure identified in its latest results. “In my estimate, over the last 10 years, (money lost to corruption) is more than R500 billion,” he said. Blom explained that a lot of it has to do with how much South Africans have been paying in electricity and what we should be paying. “This variant over the last 10 years comes to R1.4 trillion rand,” Blom said. “Of that, R800 billion is excess tariff, and R600 billion is the debt that they talk about.” “For the R1.4 trillion, Eskom has bought assets with a market value of less R100 billion.” Simply put, because of ‘irregular expenditure’ and corruption, South Africans have been spending more on electricity than they should have.” In many instances you can take a good look at you electricity meter – and you will see it is still using power during load shedding, so they put off your power – but you must still pay for it! Ahead of Eskom’s financial results, the expert said that there were many skeletons in Eskom’s closet, with hundreds of billions of rands being fed off in all directions. Only about 30% of the billions spent on corruption would likely ever be recouped, he said. Overvalued coal stocks and continuing corruption in coal procurement of around R8 billion per annum. How does a Tornado in Mozambique suddenly then give Eskom another “excuse” to again leave South Africa in the dark? Even Cyril Ramaphosa is in on the hoax– trying to lie as ever again to protect Eskom’s secret agendas. Obviously this man will support the hoax as he and Patric Motsepe patiently awaits the day Eskom can be privatized so the ARAP “brothers” again can take over South Africa’s power supply- at their price naturally. Eskom just announced that it will continue terrorizing the country and that South Africans will face a full day of Stage 4 load shedding on Monday as it battles a shortage of capacity. The power utility implemented Stage 4 load shedding on Sunday morning. It says this will continue until 23:00 the coming Sunday evening. THIS obvious capture of the nation now has been going on for the past 5 years with Eskom accumulating huge debts due to internal corruption and maladministration. In a matter of hours, Eskom’s load shedding went from Stage 2 to Stage 4. The power utility announced on the weekend that Stage 4 will remain in place until Sunday, at least. We’re not ones for hysteria and fear mongering, but the sudden shift is enough to jolt even the most rational people. Seven and a half hours and up to Nine hours in cities like Cape Town every day – private homes and businesses have to do without power. 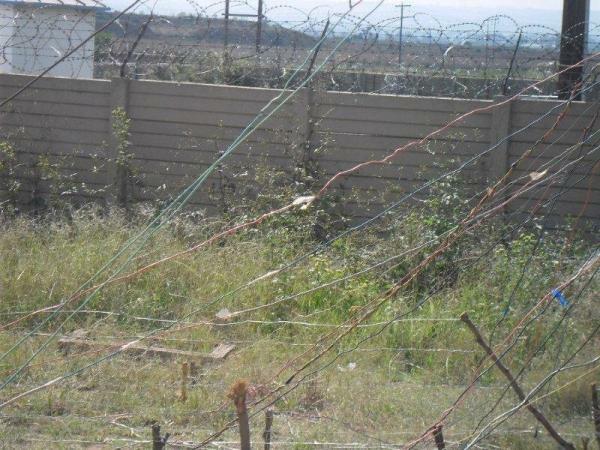 This is how the ANC regime , city councils and their cronies in Escom are terrorizing and capturing the nation while slowly scaring off new investors and breaking the economy’s back. And that’s not all: Criminals quickly adapt to the times power is off in areas- adjusting their “ active” times to hit homes and businesses- especially during night-time . But neither these councils- not Eskom- nor Ramaphosa and all his non-sense “excuses ” will compensate citizens for their humongous losses they have to endure. And we must get “used” to that? While we all really should we doing other things on a weekend, with the last remnants of summer lingering, it’s understandable that people are freaking out more than just a bit. Energy analyst Ted Blom previously warned that the Stage 4 blackouts that plagued the country back in February meant South Africa could face disaster. Load shedding started, then disappeared, and now seems to be back – with a vengeance. No warning, no signs that it might get this bad…. Nada! South Africa ostensibly must be the only modern country that have to endure this incompetent corruption. In a recent interview with ENCA, energy analyst Chris Yelland spoke to the inaccuracies of Eskom’s latest load shedding excuses. Eskom’s latest excuse for the energy blackout points at cyclone Idai affecting power production, and the transmission of electricity from supplier Mozambique. This seems to be a valid excuse until Yelland points out the flawed logic. With Stage 4 load shedding in effect, South Africa (SA) is short 4,000-megawatts of electricity. Yet, Mozambique only supplies SA with 1,000-megawatts of electricity – a 3,000-megawatt difference. Yelland believes cyclone Idai would only have contributed a small part to the current energy crisis. According to Yelland, Stage 4 load shedding taking place on a weekend is unprecedented and speaks to a serious crisis within our energy sector. The weekend has less energy-consumption due to it being that – weekend. Fewer people at work mean fewer people using electricity. This being paired with the fact it is a summer month – known for their lower energy consumption rates – infers Yelland to believe the crisis is more severe than let on. So what basicall happens when all the “nuts and bolts” are wiped off the table is that Eskom is a perfect money laundering device for both the ANC government and other ‘stakeholders.” And all of them- the ANC regime, NERSA , the municipal councils and Eskom are in cahoots sucking the public dry and robbing them blind. While Eskom keeps on plundering the coffers, regime beneficiaries get humongous amounts of money through “tender” fraud. The tariffs then are escalated as NERSA approves yet another tariff hike- and the city councils add their piece of the cake. The consumer then gets a double whammy to pay. NOW Eskom and government have started planning for Stage 5 and Stage 6 load shedding, according to officials who say that there is a race against time to ensure that a national blackout and grid collapse does not happen. Stage 5 and Stage 6 load shedding imply shedding 5000 MW and 6000 MW respectively. For businesses and residential consumers, it extends the period of power cuts in even longer blocks than we are now seeing. Eskom’s website also contains load shedding schedules up to Stage 8 but has not implemented stages beyond Stage 4. At the first major briefing to explain the fourth day of Stage 4 power cuts, Minister of Public Enterprises Pravin Gordhan said that the government and Eskom were determined not to go beyond Stage 4 load shedding where 4000 MW has to be shed in long and regular blackouts to business and residential consumers. But it is now clear that there is planning to Stage 5 and Stage 6 in order to ensure that there is no national blackout. Implement alternative sources of energy such as wind power, solar power and deep cycle storage batteries. Try to get off the grid completely. THIS is how they do it in most of the black suburbs in South Africa and as we gather- TOTALLY“acceptable” for city councils! Now add to that a total non-payment culture among most blacks and start asking the question if it is then so “acceptable” that the city councils allow it for 25 years- why should YOU pay…because you were intimidated to be a “good citizen” and also will pay for all these black pirates as well? 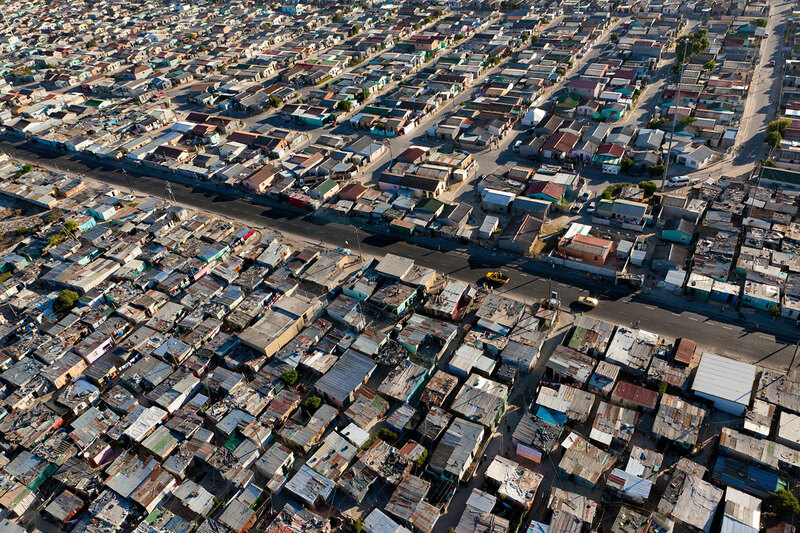 AND as you know- there are MILLIONS upon MILLIONS of this illegal black squatters across South Africa that does not even pay a dime for electricity. BUT someone must pay for it…so guess WHO does the city councils force to pay for the financial burden this leeches bestow on the economy ? YOU! And they are allowed too continue with this parasitic culture simply because the ANC regime and city councils need their VOTES! So now the “minority ” not only must pay the bulk of the income taxes- but also for the bulk of illegal power and water theft! 3.Rather spend your money on a good and reliable system than keep on spending thousands of rands into a system that is unreliable and expensive. Start inventing new free energy sources. 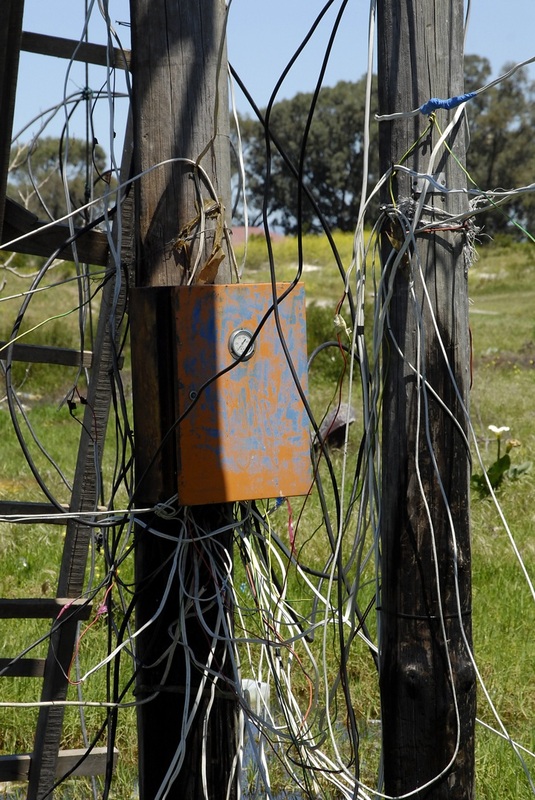 There are so many ways to create free energy systems- but South Africans became a lazy and complacent nation that only want to depend on something someone else invented. Because of this Eskom and the corrupt regime are exploiting South Africans to the full. 4.Communities must start to do their own services such as rubbish removal, street repairs, etc. Set up community service organizations /rate payers associations to oversee this- and when maintenance on the roads, parks, sewerage, etc are needed- the community can contribute and repair all defects themselves. Communities can keep their own areas neat, tidy and functional at a MUCH lower cost than allow the council to do it. Water can be bought at a set lower price from contractors in storage tanks.Appoint certain individuals that specializes in maintenance of water and power related functions. Become independent of the councils in total. Don’t let them get away with this. Let your money do the talking and force this evil intimidating AREP Czars to re-think their disastrous actions they inflict on the economy. They will not repay you for all the losses you take through lost production hours and minimal working hours. Already many companies are placing staff on “short time. ” Families also now are loosing income through this corporate inflicted terrorism- and all this inconvenience are neatly constructed so a few “elite” Czars again can dig deep into your bank accounts. This is national pre-planned terrorism and subversion- and If you don’t stand up now worse is to come- trust us on THAT one! Ramaphosa and his ilk are going to choke you once they are in control of your energy supplier. They simply will escalate their corruption until they have totally destroyed your budget.